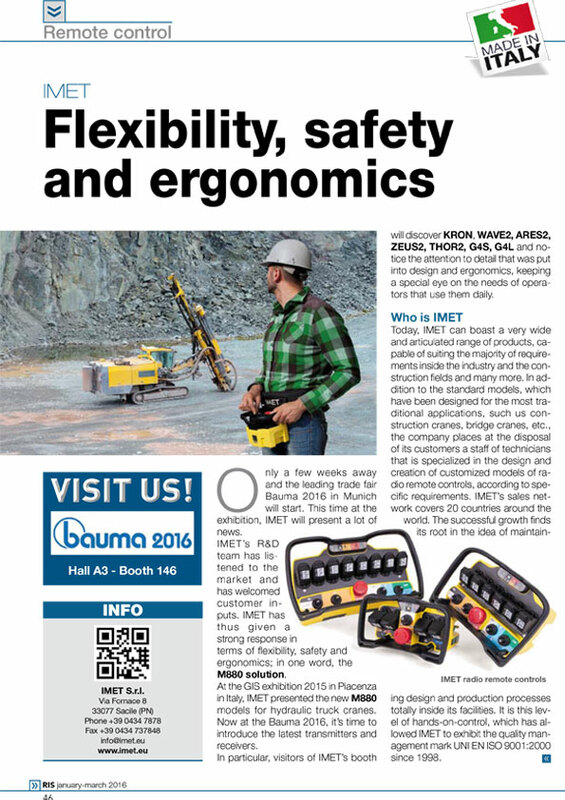 IMET will show for the first time its New Series M880. 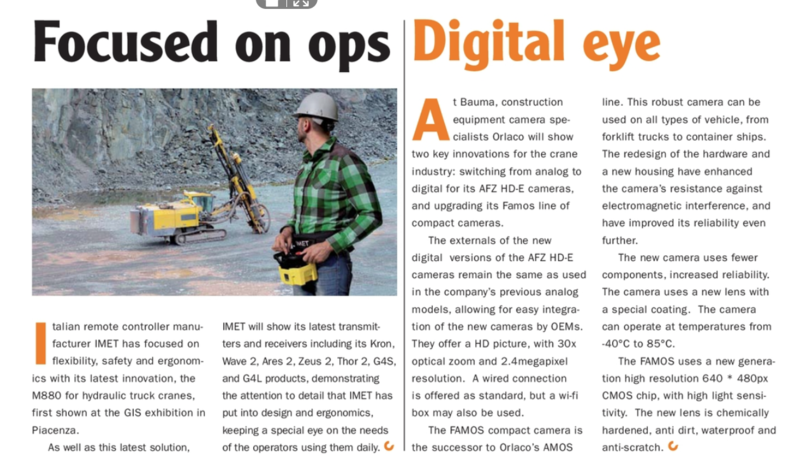 IMET will show its latest serie M880 at GIS exhibition in Piacenza. 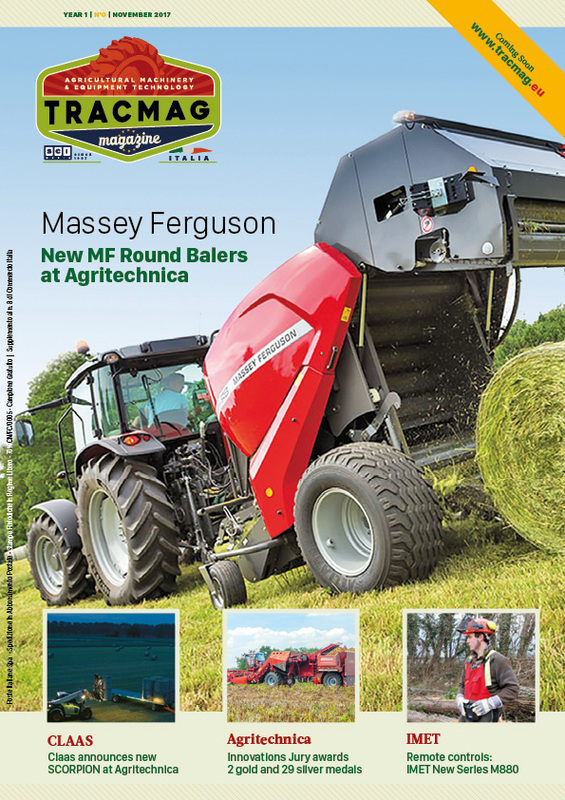 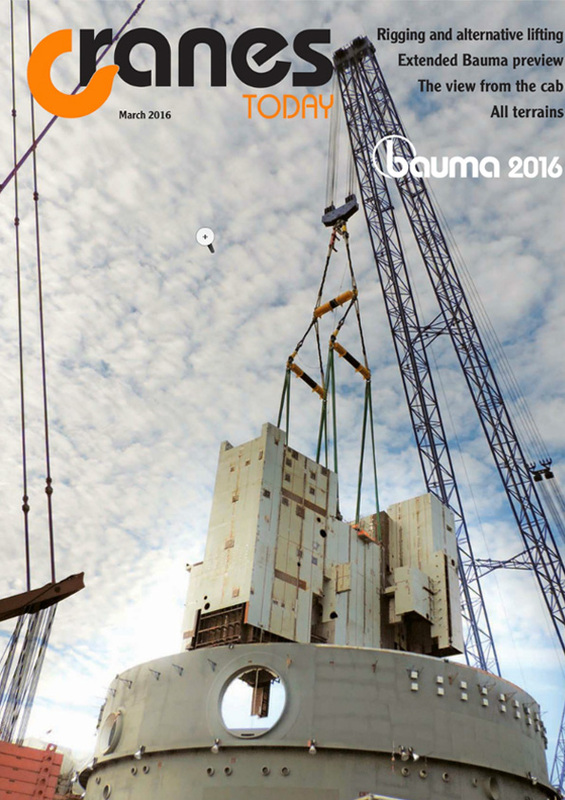 New series M880: more safety and more flexibility. 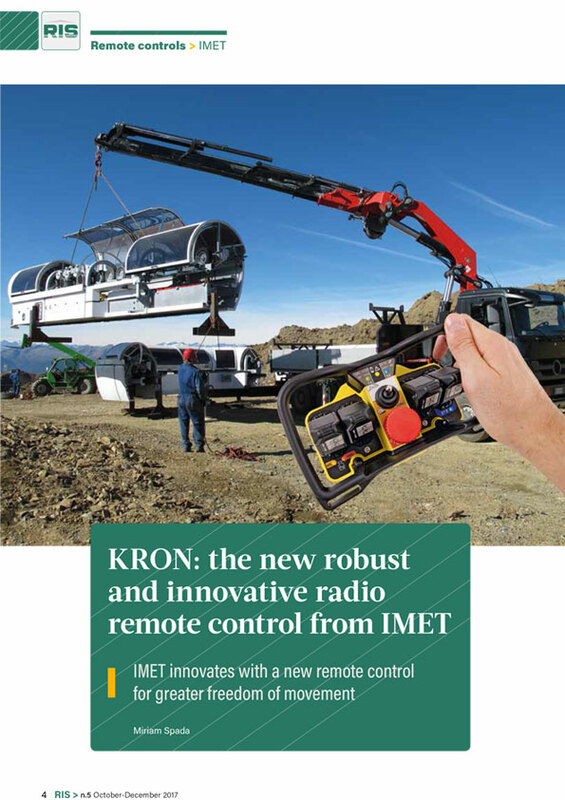 KRON: the new robust and innovative radio remote control from IMET. 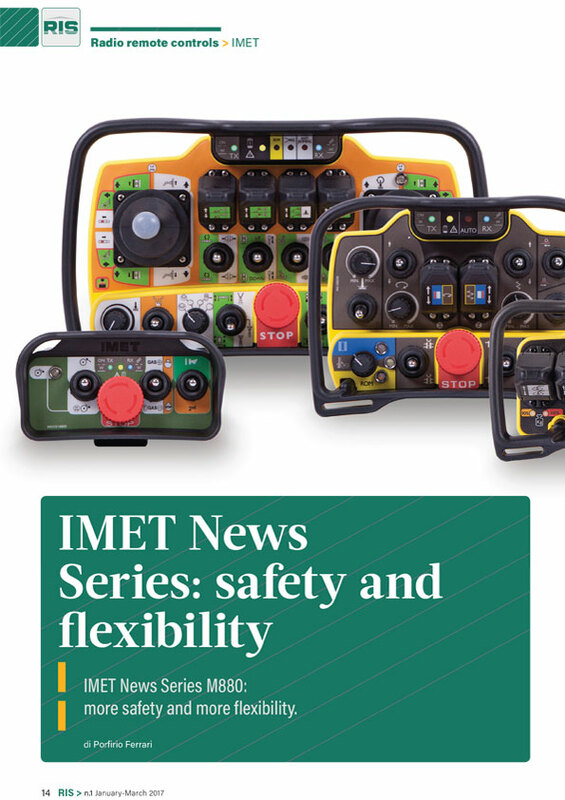 Flexibility, safety and ergonomics: IMET New Series M880.